Challenge #213 - Summer Fling! 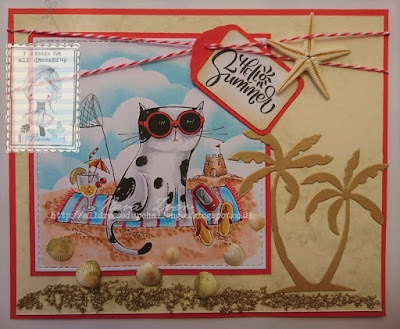 Thank you to everyone that entered our “Summer Fling!” challenge hosted by Norma. 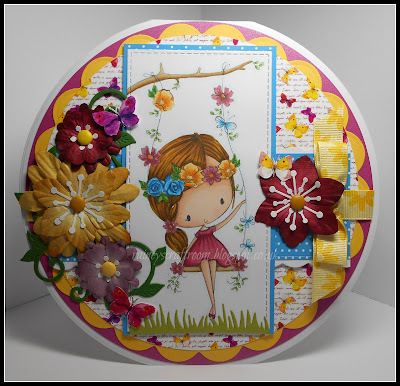 We are here to announce the Top 5 from our challenge, which is never an easy task, and also offer a Guest Designer Spot for one lucky entrant. Please make sure you grab out Top 5 badge from the side bar and show it with pride. and will be for the 27th July challenge. Please email Nikki at fussyandfancy@outlook.com for details. Thank you so much choosen my card in the top 5! 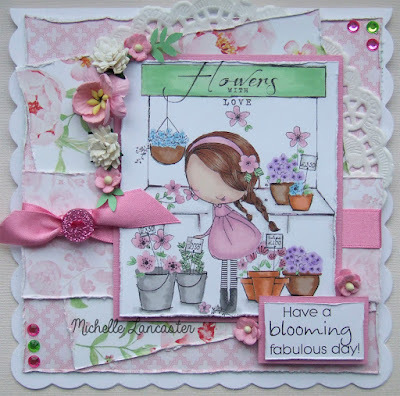 Congrats to Michelle and thanks for choosing my card in you Top 5 this week.